Do you agree with me? Yes? Well, that is because it is the most ambitious blockchain projects out there in the cryptosphere and famously dubs itself as the ‘world’s computer’. But I understand that some of you may not be very well aware with Ethereum. Therefore, I thought maybe I could help you with this detailed introductory guide to it: Ethereum Cryptocurrency – Everything A Beginner Needs To Know. Those of you who understand Ethereum better, know that it has undergone many hard forks, or updates, as you call it in the software world. Every update or fork is aimed at making Ethereum more mature, secure, and usable from what it was before. But out of these, the most ambitious update that Ethereum is about to face is its upgrade to proof-of-stake consensus. 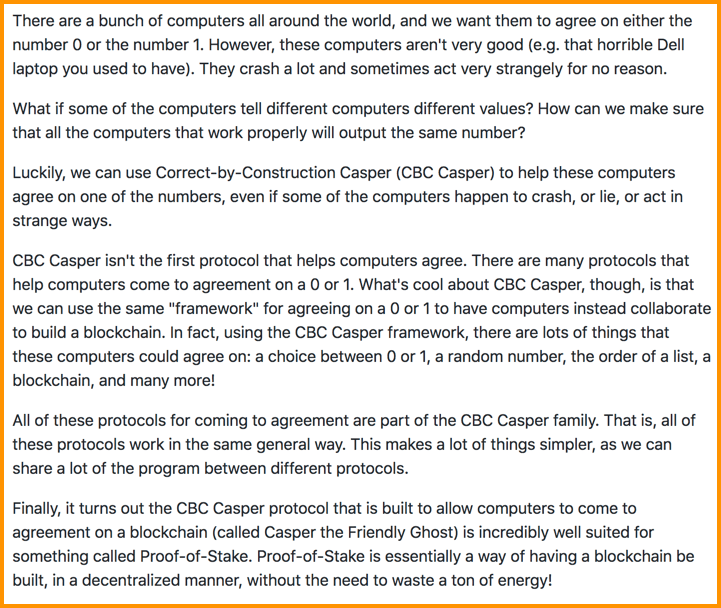 The proof-of-stake consensus will happen by introducing the Casper protocol which will enforce a specific form of proof-of-stake as proposed by Vlad Zamfir, a pioneer Ethereum developer. But one would ask, why move to a proof-of-stake or Casper when Ethereum is doing fine on proof-of-work. Well, the thing is, it is doing well, but not as great as it can. As we know, there are many scaling issues with Ethereum and it is still an amateur technology for serious use cases. Moreover, proof-of-work makes scaling difficult and also involves risk of 51% attack by the rich mining cartels. Plus, there have been concerns that Ethereum’s proof-of-work is consuming a hell lot of energy which otherwise could be used for other purposes. It consumes more energy than the country of Cyprus! Yes, you read that right. More energy than one country! Keeping all these factors in mind, plus their future sharding plans, Ethereum has decided to implement Casper (Just another name for their PoS approach). Know more about PoS and PoW: What is Proof-of-Work & Proof-of-Stake? This is developed by Vlad which is a consensus protocol that helps nodes/computers in making a correct decision or comes to agreement on the version of blockchain that is appropriate. To be honest, it is. One would question the two updates. But we need to understand that Ethereum is the world’s second most valuable cryptocurrency, hence so much work behind the update. Also, this will not be the final update. Ethereum will tweak things in the future to make it more relevant to their goal. 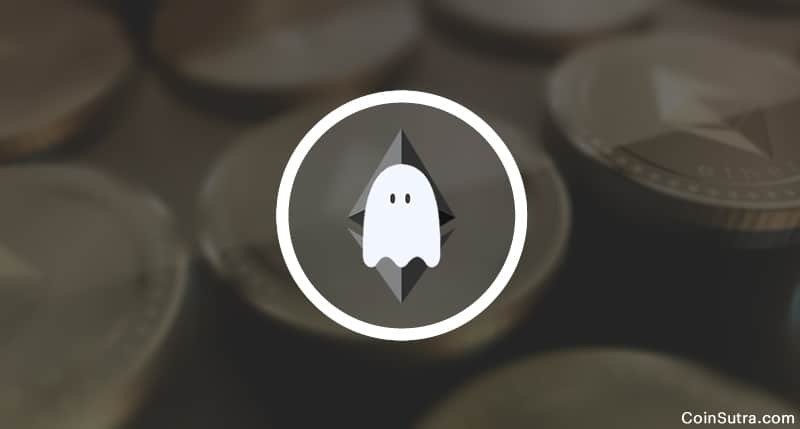 Nonetheless, Casper will be a very highly rated update upon which Ethereum’s future scalability and security will depend. So it is a big move. Casper, which brings in benefits of PoS to the Ethereum blockchain, is rather unique as it is developed and tweaked in-house by pioneer Ethereum developers. Finally, I would say, Ethereum is a growing technology. There are many more things going on with Ethereum to improve its functionality day by day. Plus, Ethereum has orders of more magnitude, more developers and more community members around the world which is not the case with other blockchains. So keep an eye on Ethereum as it can be next Bitcoin in terms of its appreciation value. Also, keep learning about the blockchain and crypto revolution with CoinSutra. If you like the post, don’t forget to share it with your friends!